Mark your calendars for Feb. 26/27 for Searsport Hook In in Punta Gorda! Vending and classes for both days. 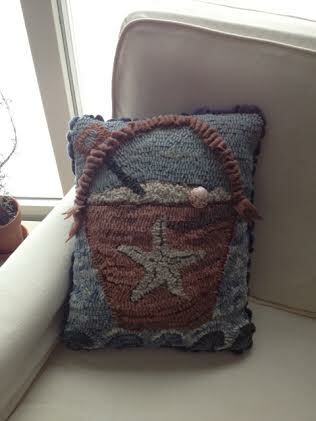 I will be teaching a Florida Sand Pail Pillow class on primitive shading and embellished with shells, and a wool beading technique. 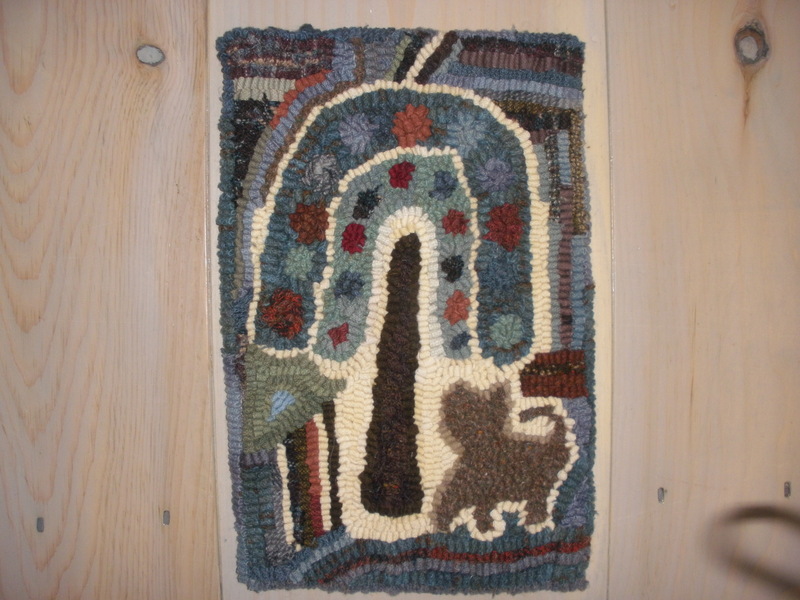 Additionally I will be teaching a folk art mat in the Magdalena style. Sorry this class is full, but kits will be available in my booth for purchase.